This week at i♥faces the theme is Autumn Beauty. There are more pictures of the fun they had here. Check out the other entries at i♥faces! Oh, it looks like they're having such a fun time! 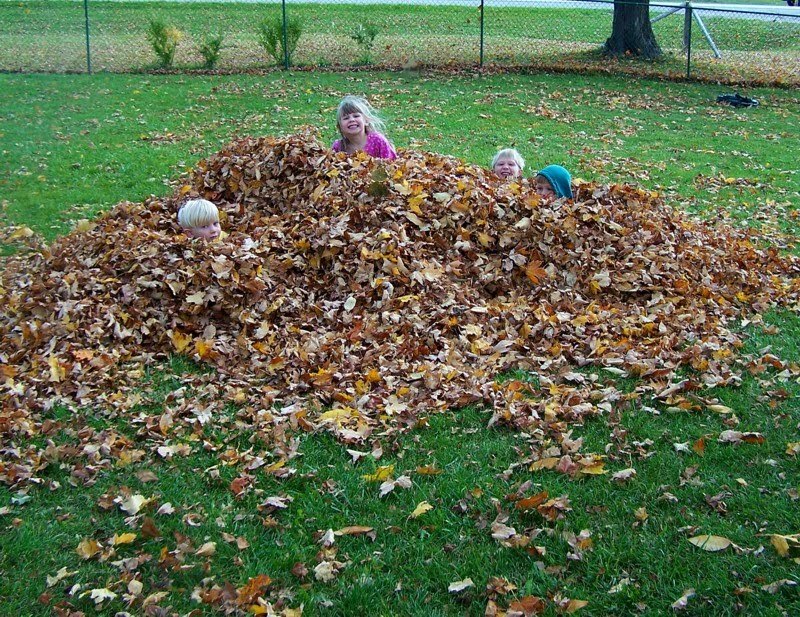 I want to go jump in that big pile! Oh how fun!!!! 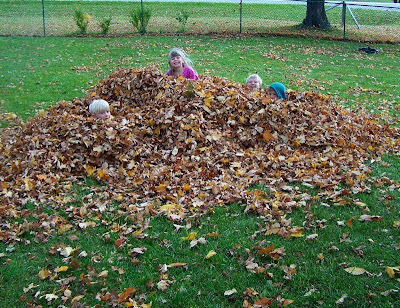 Leaves are a great part of fall! I remember that picture! It's awesome!